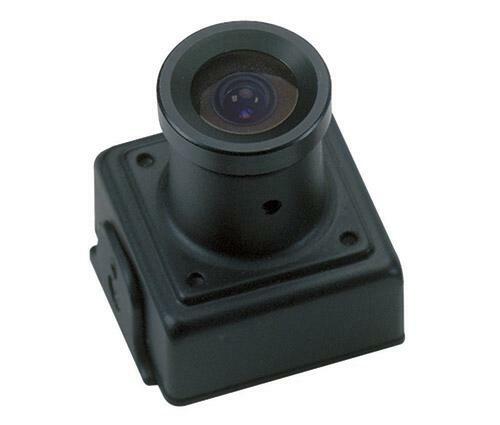 This camera is a great boon in the subminiature CCTV niche. The model is remarkable in many ways. It has a verified very low LUX rating of .003 and by virtue of this the camera can see in extremely low light condition. However, under complete darkness the camera can’t operate without the assistance of infrared illuminators. It is adorably small in size with ¾’’ square measurement. The camera gives you high quality images with 600 lines of resolution. Sony Corporation’s trusted CCD technology popularly known as ExView Super HAD vision is integrated with this camera. With the assistance of our popular transmitters you have the freedom to go wireless.